Looking for movie tickets? 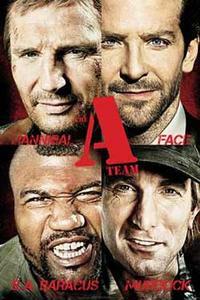 Enter your location to see which movie theaters are playing The A-Team near you. Former Special Forces soldiers utilize their unique skills to clear their names of wrongdoing.